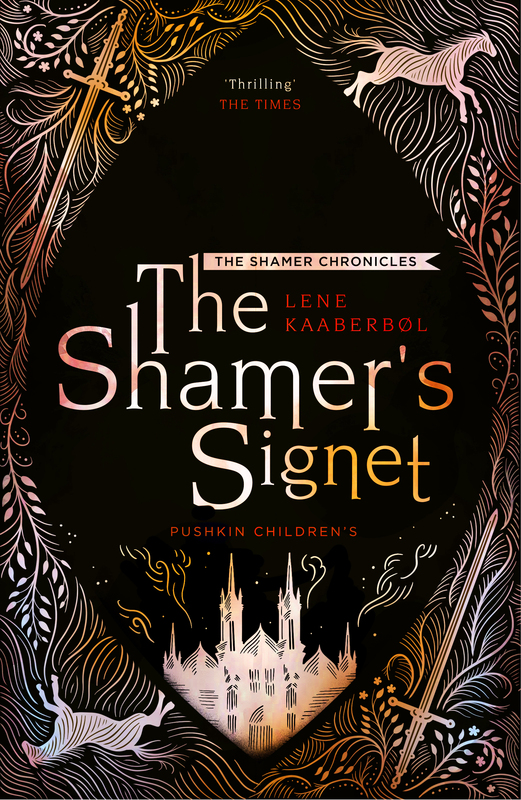 The second book in the thrilling fantasy adventure series, The Shamer Chronicles. Dina has the Shamer's Gift - one look into her eyes, and none can mask their guilt or hide their shame. Now even her brother, Davin, no longer dares to meet her glance. His conscience is troubled by his mother and sister's power, and he wants to avenge the crimes committed against his family with a battle by the sword. An award-winning and highly acclaimed writer of fantasy, Lene Kaaberbol was born in 1960, grew up in the Danish countryside and had her first book published at the age of 15. Since then she has written more than 30 books for children and young adults. 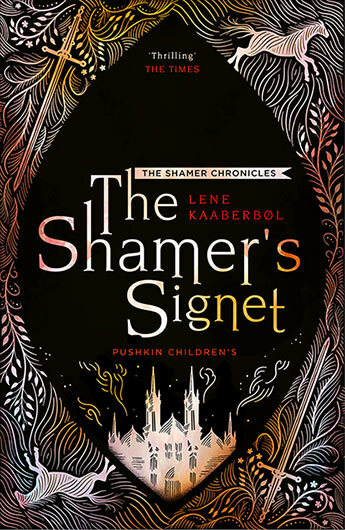 Lene's huge international breakthrough came with The Shamer Chronicles, which is published in more than 25 countries selling over a million copies worldwide.